 Get increased exposure at SHiFT Charlotte 2019. Select one, two or all of the options below to get your word out. 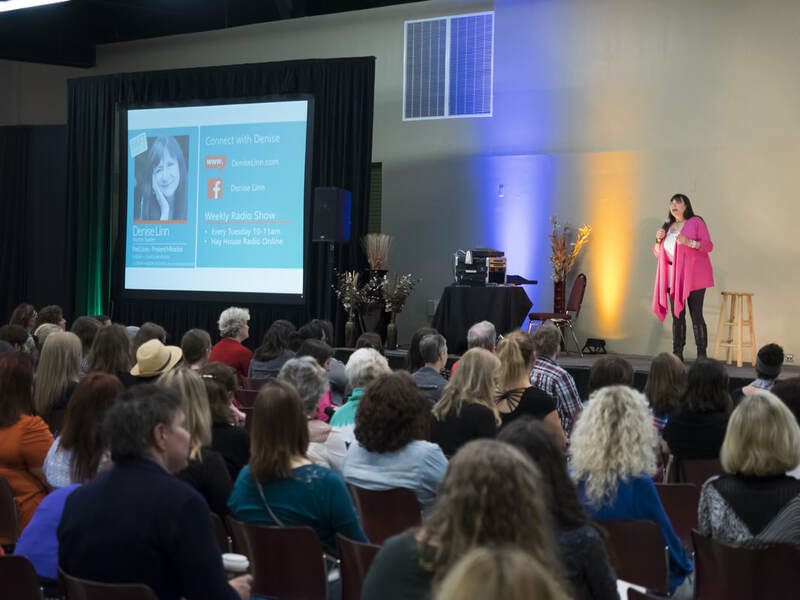 These options are great for folks that do not want to have a vending booth at the event or for vendors that want to increase their reach. Descriptions of the options are directly below with the ability to purchase them at the bottom of the page. 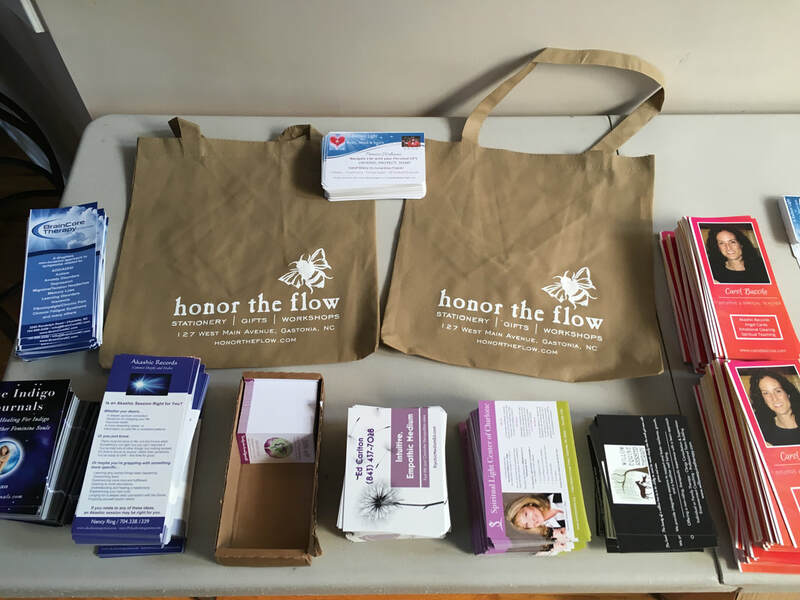 ​We would also recommend checking out our Sponsor options as many of these are included there as well and might be more cost effective bundled together. Include a promotional piece of information about your company, service, or product. This single item/piece will be included in all event bags handed out to participants. 500 bags will be assembled. Insert will need to be delivered to Mooresville address or to a drop off point in town (tbd once we have the info) . 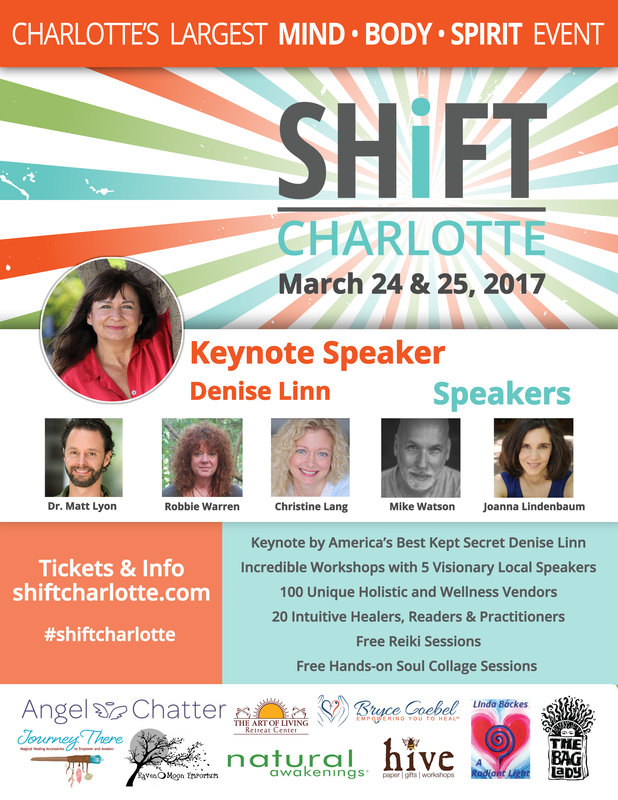 Get your 1/4 page or 1/2 page black & advertisement in front of all event participants, vendors, speakers and volunteers. Create a slide for our big screen display. We will have screens in both classrooms going during all breaks and additional screens in the lobby and vending area that stream all day long. Picture being in a movie theatre before the show and that is what we are talking about. Single Rotating Slide of your choice. Your single slide can be created in powerpoint, photoshop, canva, or any photo/design package. It cannot be created in word.